17 :: Coombe Hill Golf Club welcomes visitors from all over the world to enjoy in the delight of meeting the challenges of one of Englandâ��s most highly rated and traditional courses. 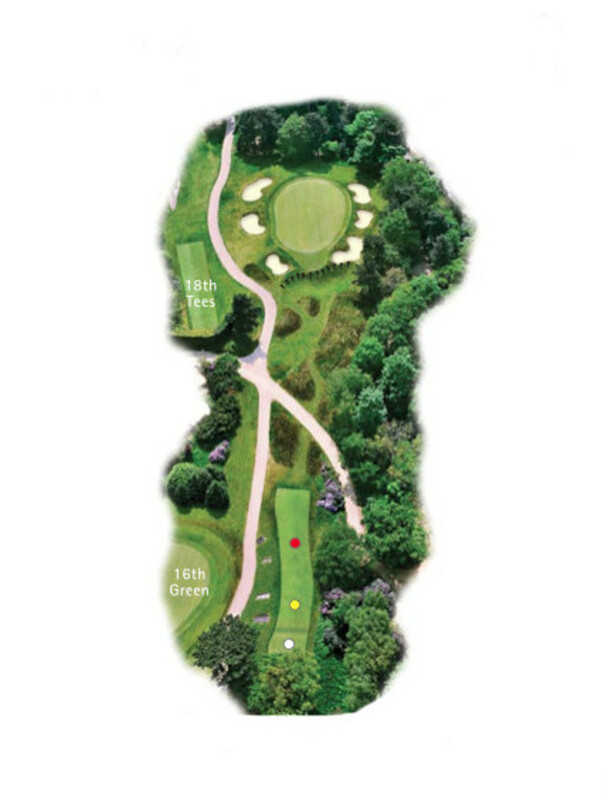 The shortest of Coombe Hill’s par 3’s but heavily protected with six greenside bunkers. Club selection is key here as it is all carry to this large undulating green.